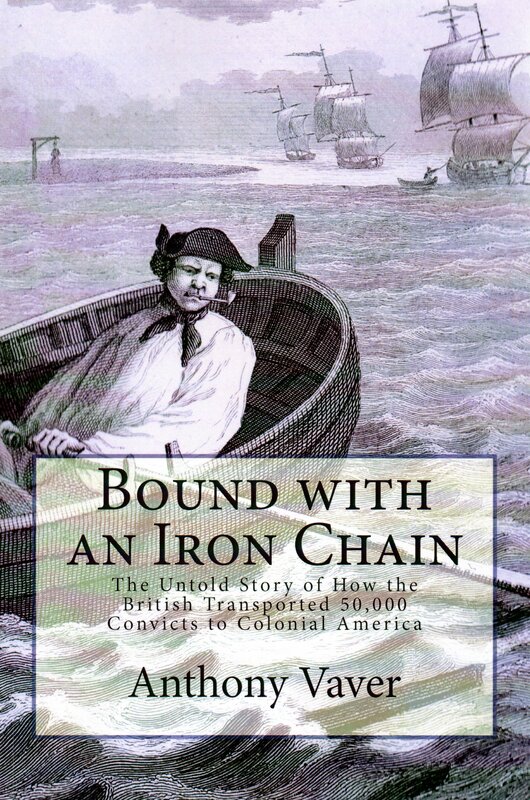 Read my Amazon.com bestselling book, Bound with an Iron Chain: The Untold Story of How the British Transported 50,000 Convicts to Colonial America! Visit Pickpocket Publishing for more details. 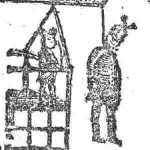 Anthony Vaver has broad expertise in the social and cultural history of crime and punishment and is the author of the Amazon.com bestselling books, Bound with an Iron Chain and Early American Criminals. 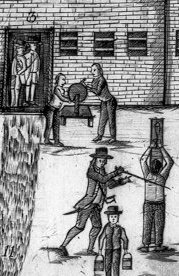 He holds a Ph.D. from the State University of New York at Stony Brook and an M.L.S. from Rutgers University. He has never spent a night in jail, but he was once falsely accused of shoplifting. 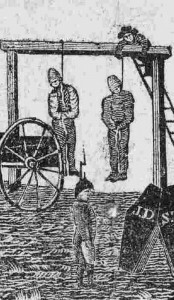 Read more about Early American Crime! 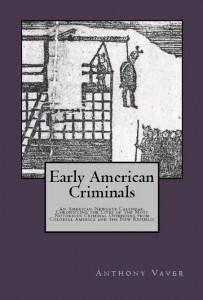 Read my new Amazon.com bestselling book, Early American Criminals. Visit Pickpocket Publishing for more details. Subscribe to all posts via an RSS feed. Subscribe to all posts by Email. Subscribe to all comments via an RSS feed. Subscribe to all comments by Email. Subscribe to EAC on your Kindle.